HomeHistory & ExperienceBuy Recycled GlasscontactORDER FASTBLAST NOW! 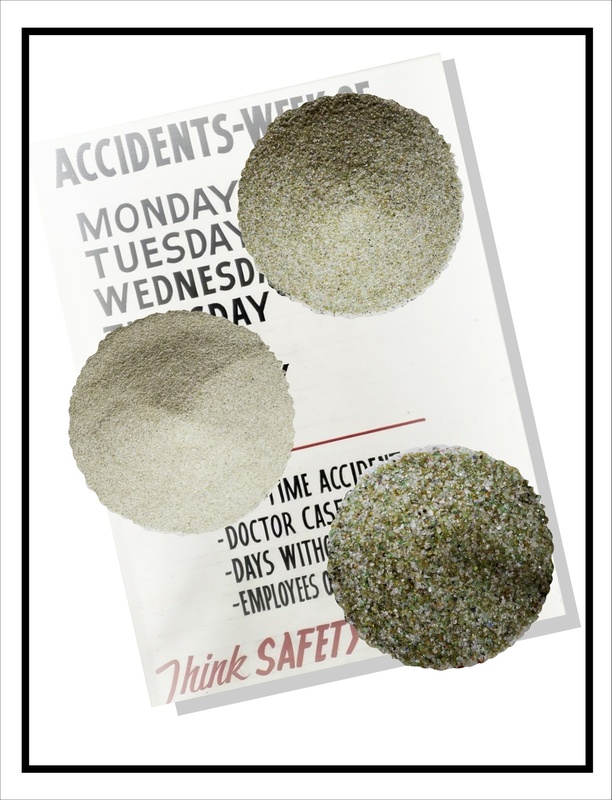 FastBlast is the cleanest crushed recycled glass blasting media you can purchase! Here are just a few reasons why FastBlast is the obvious choice when it comes to clean recycled blasting glass media. We understand how dirty glass can ruin your blasting day. With the newest technology in place, our state of the art plant was designed specifically for post-consumer glass production. Our glass is the cleanest post consumer recycled glass available. At BlastBoss, we have invested heavily in warehouse space. We are prepared for surges in glass demand with our 48,000 sq/ft warehouse. When we commit with a new customer, we develop a plan to ensure stock is ready for their shelves. Give us a call to discuss your recycled glass needs. 50 lb bags or super sacks we are ready for your order! Our recycled glass media comes in a variety of grades including; 60/140, 40/70, 30/70, 20/40 and 10/20. You will never see different sizes from order to order, we sell and grade our glass accurately-no tricks to fill orders with incorrect sizes, common in filling 40/70 orders in the market. BlastBoss and FastBlast Glass are trusted by professionals. 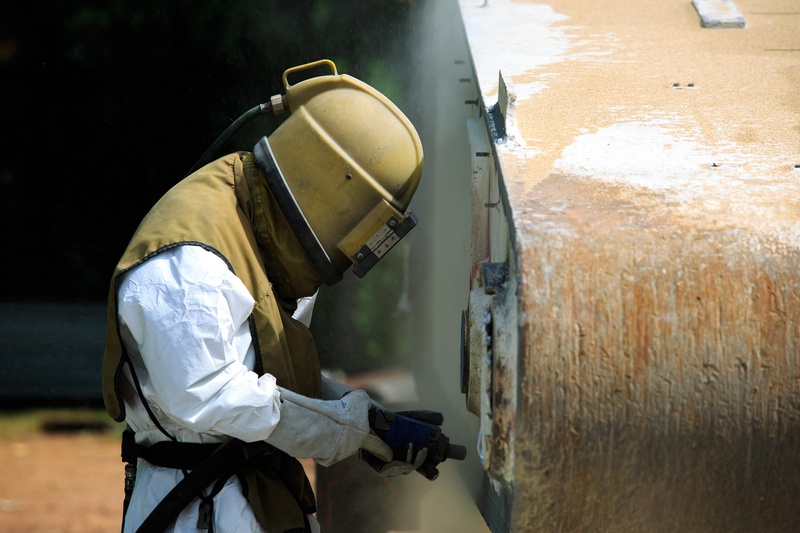 We have 20 years of blasting experience and still operate a full service blast shop. 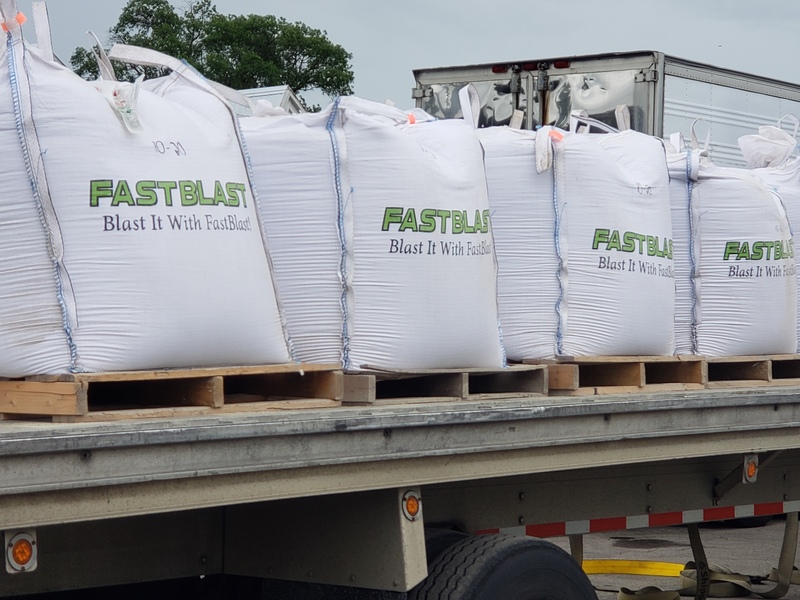 With the need for constant R&D, our shop is vital in making sure FastBlast is always leading the way in blasting performance. Its no accident our glass is the best, our crews use it in the field. Our customers are happy and stay with FastBlast. Clean and correctly sized! 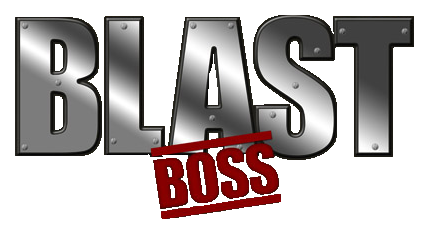 BlastBoss has a trucking company and many LTL relationships, for your savings and convenience. 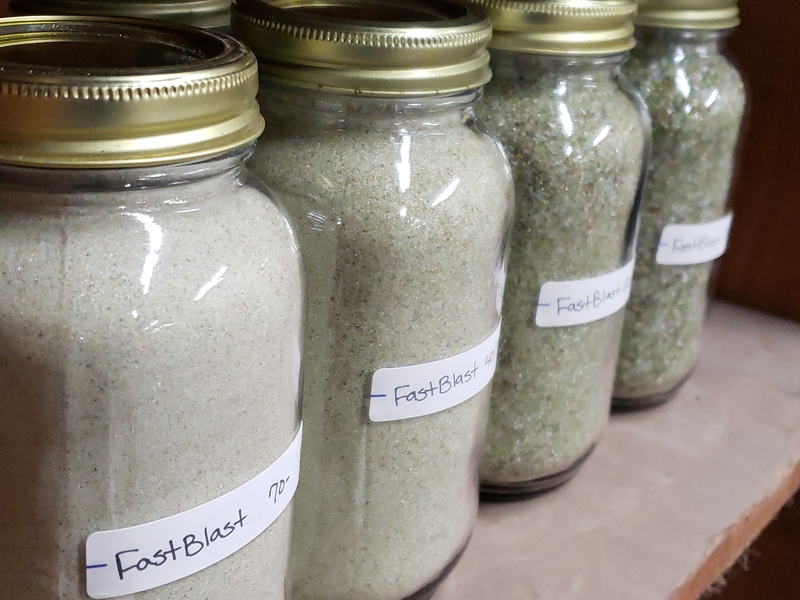 FastBlast is constantly being tested by our full service blast shop. Need clean blasting glass now? Our warehouse is full and ready to ship your clean, recycled glass media. Call (315) 323-8220 and place your order with BlastBoss. 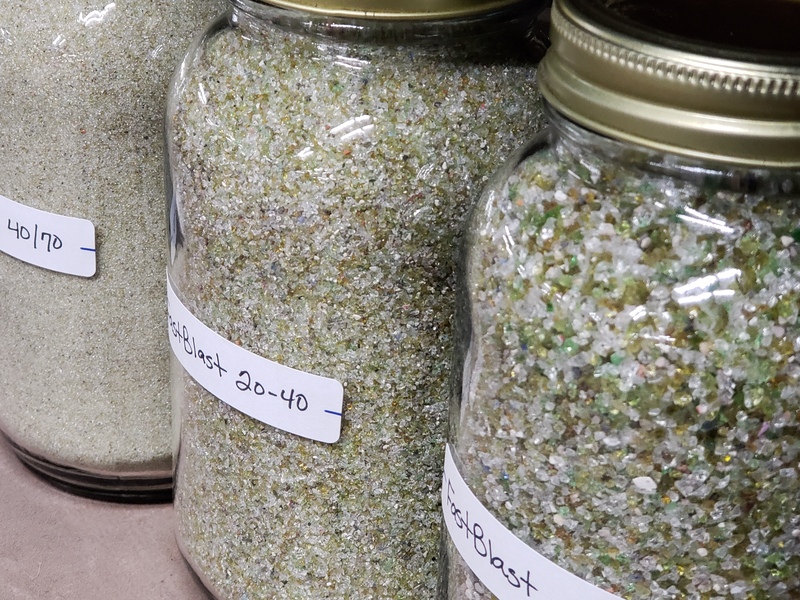 The #1 recycled glass media available for traditional sandblasting, as well as slurry and dustless blasting. FastBlast glass has been growing every year, thank you for choosing to "Blast it with FastBlast"! Blast It With FastBlast!Why Clean Glass?